Allison Cooke serves as CRA’s Director of Food Policy. In her position, she leads two of CRA’s member committees, overseeing and executing legislative and regulatory priorities for food, nutrition and agriculture policy, as well as product safety and quality. She also develops documents and reports on regulatory policies, legislation, industry trends and potential threats, providing strategic insight and recommendations. In her role, she represents CRA in many industry coalitions on food policy issues, including leadership of some industry coalitions on topics such as Dietary Guidelines. 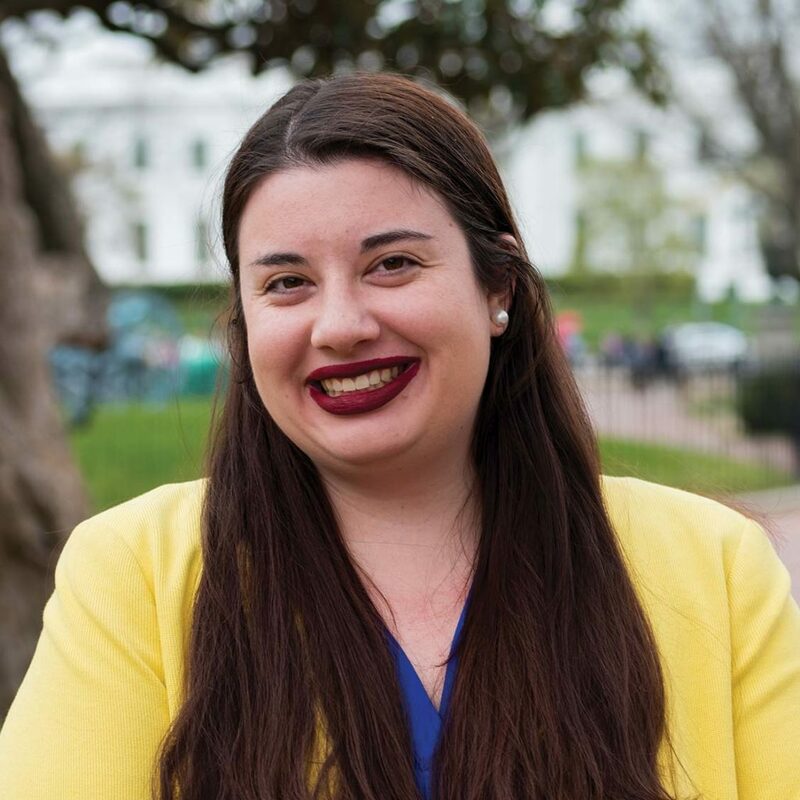 Prior to joining CRA, Allison was an Account Executive at Kellen where she worked with the Calorie Control Council, the Healthcare Nutrition Council, the Infant Nutrition Council of America, the International Food Additives Council, and Marinalg International. In this position, she managed issues for her trade associations related to nutrition, regulatory and scientific affairs. Allison has a Master’s degree in Public Health specializing in Maternal and Child Health Leadership and Policy from the University of Alabama at Birmingham and a Bachelor of Science degree in Health and Exercise Science from Furman University.